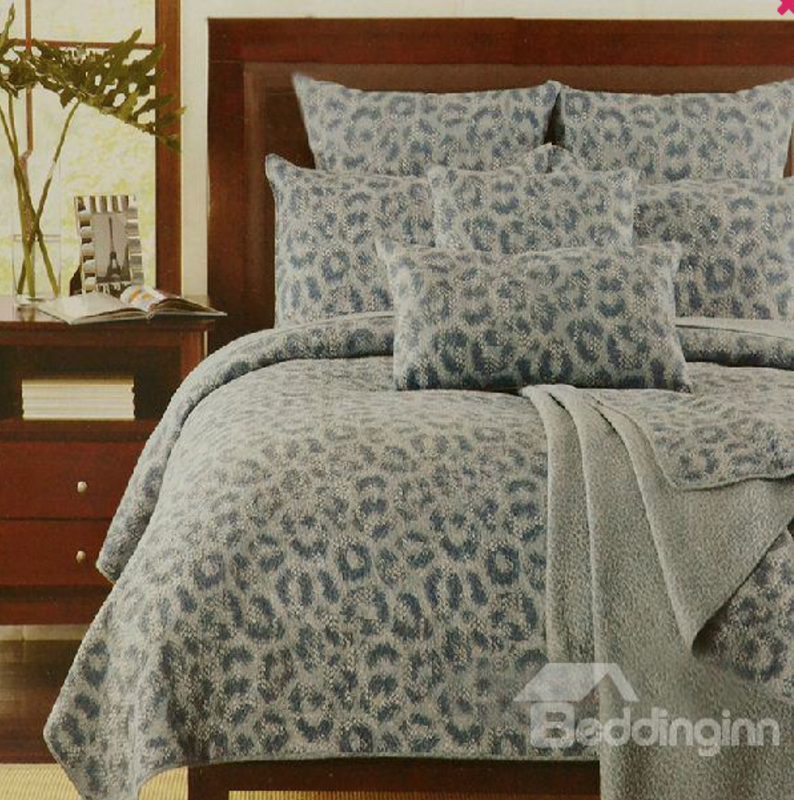 Beautiful Gray Leopard pattern and 100% cotton quality in this animal print bedding set. When you finish your daily work, all you want is to relax yourself and this bed in a bag set works this time. This premium bed in a bag set features the posh Leopard print and the well made material which can make you feel comfortable and lend you a glamorous look.